Men’s Committee: Aidan Dunphy (Convenor), D Connolly, P Coughlin, M McDonald, L Ryan, C Self, P Scully, L Dunne, J Ring and K Savage. 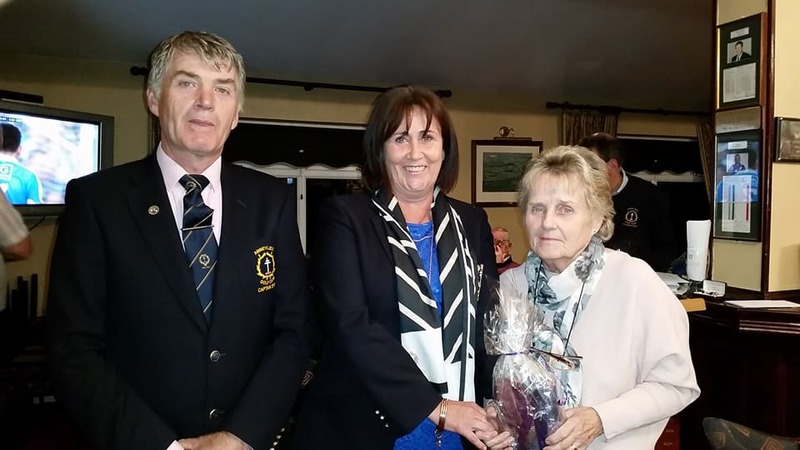 Ladies Committee: Karen Odlum (Convenor) E Casserly, T Bradshaw, C Brennan, A Maher (Secretary) A Doherty (Competitions), E Meagher (Handicap Secretary), M Horan, G Murphy, C Brennan ( Treasurer) I ryder, B Malone, N Scully, K Kavanagh, S Cleary, A Rogers, C Connolly. Handicap Committee: Derry Connolly ( Convenor), Coiln Murphy, Martin Mahony. Society Bookings: Pat Coughlin, Colin Murphy, D Moore. Course Manager and Committee: Matt McDonald (Convenor), Michael Moran, Michael Delaney, Brian Gee, Shae Malone, Kieran Savage, Elizabeth Meagher, Catherine Connolly, Kathleen Kavanagh. Aidan Dunphy, John Fennelly, Liam Corby. Social Committee: Geraldine Murphy (Convenor), Bridie Fennelly, B Carroll, J Joyce, M Martin, E O’Sullivan, A Dunphy, M McDonald. Open Week: Liam Ryan & E Casserly (Convenors), A Dunphy, M Moran, J Joyce, S Malone, B Carroll, M Horan, A Rogers, T Bradshaw. Finance: Kieran Savage (Convenor), F Dunne, D Moore, M Martin, L Ryan, Karen Odlum, Evelyn Casserly, Ann Doherty, Ita Ryder. 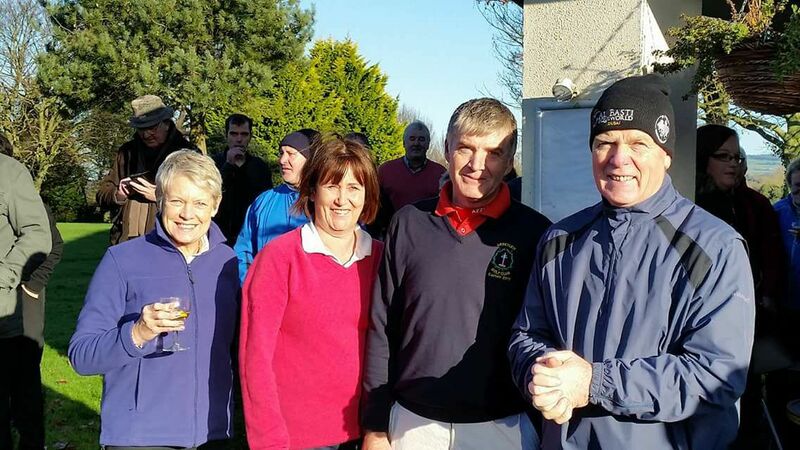 Fundraising: F Dunne (Convenor), S Murray, J Joyce, K Savage, E Casserly, K Odlum, C Connolly, A Rogers. New Constitution: Eamon OSullivan (Converor), D OCallaghan, M Martin, P Whelan, K Odlum, B Carroll. Lotto: Peter Scully (Convenor), A Doherty, N Scully, A Rogers, E OSullivan, G Murphy, T Bradshaw, B Malone, B Carroll. House and Bar: Aidan Dunphy (Convenor), B Carroll, B Malone, N Burke.